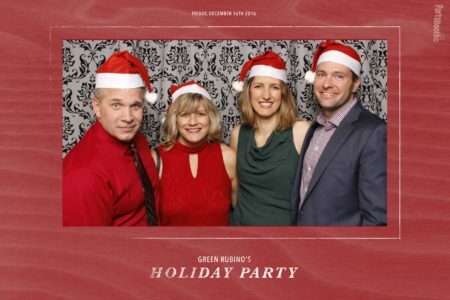 Seattle PR firm GreenRubino celebrated the holidays at the Olympic Rooftop Pavilion, atop the Hotel Ballard and Stoneburner Restaurant in Seattle’s Ballard neighborhood, bringing friends, family, and VIP clients along for the fun. Tonight We PartyBooth! 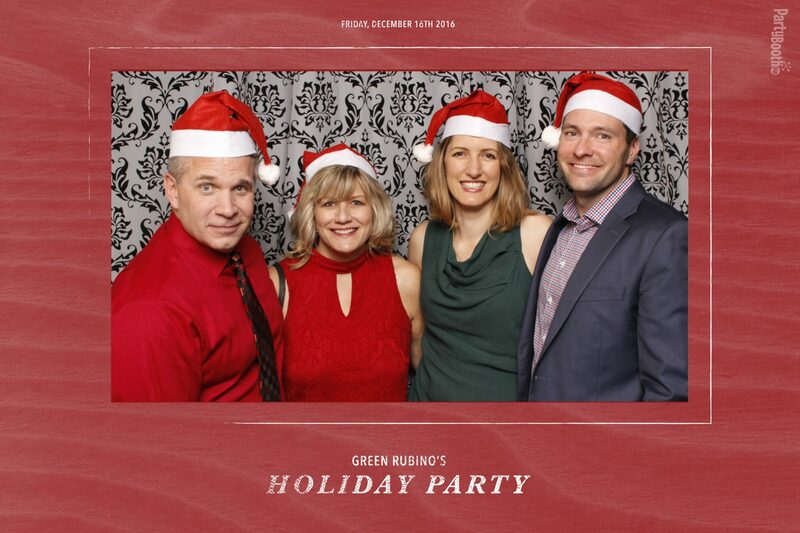 Seattle Photo Booth ©2016 PartyBoothNW.com!